If any point you don`t wish to receive these mails, you can unsubscribe at any point by clicking here. Email not displaying correctly? click here. A coordinated collection showing a wealth of ideas we can develop and supply at commercial prices, and innovative designs. Our buttons are always above the edge, having a slightly different appeal about them.. and yet at great prices, usually Stock! Lace covered Stone Plated Grow Grain Ribbon Bow Brooch, Large! Pin back. 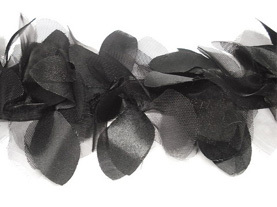 Small Version also available A leaf cut organza and satin trim border, attached on a ribbon base. Soft and voluptuous. To be stitched on any garment. Other cols possible to. 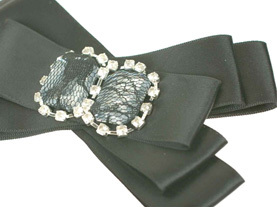 Zigzag grosgrain ribbon, with cutting acrylic stone in black and light brown Pleated grow grain trim , scooped lace and stitched with stones. 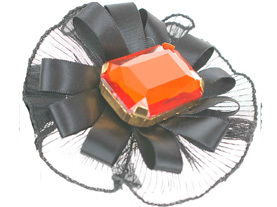 Beautiful Corsage with centre giant acrylic stone encased in metal holder. Ribbon bow base. All rings corsage made of twisted and covered. 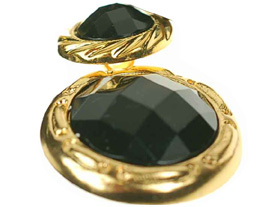 natural cord rings From a selection of great buttons that Neo offers, a black cut stone button in Gold embellished outer. Shank. Neotrims office in UK and CHINA. Paying Direct to China on China terms can mean getting a much better price, but terms have to be Nett before Delivery. Neotrism UK will still handle all communication, deliveries etc. as normal. Talk to us with any special requirements of any trims and accessories. We’ll be able to find you what you want! knitted strapping tape, tubular cuffing etc. All as trims for any garments from Bombers to Formals to Casuals. Delivery is fast and sampling available instantly. 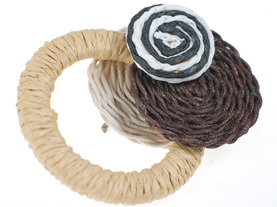 Quality Knitted trims from Neo Knitting, experience which spans 25 years! !